Living in a designated service area. The Transport to Treatment Referral Form must be completed and submitted by a health professional on behalf of the client who has consented to the referral. 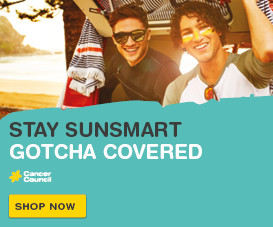 Before completing the referral, please ensure you have read the Transport to Treatment Guidelines and Transport to Treatment FAQs to ensure your clients eligibility and suitability. 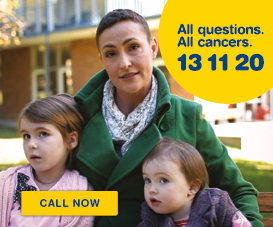 Once the referral has been submitted, the client can discuss their transport needs and make a booking by calling Cancer Council 13 11 20. Does your client require an interpreter? Transport to Treatment targets clients facing hardship in accessing transport within their community. 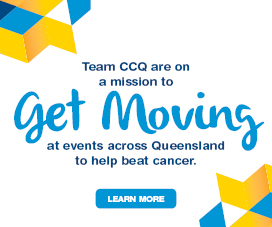 please email transport@cancerqld.org.au or phone 13 11 20.